You're all set! Confirm you want deals for Eye Associates of San Diego & Acuity Eye Group in -zip-? 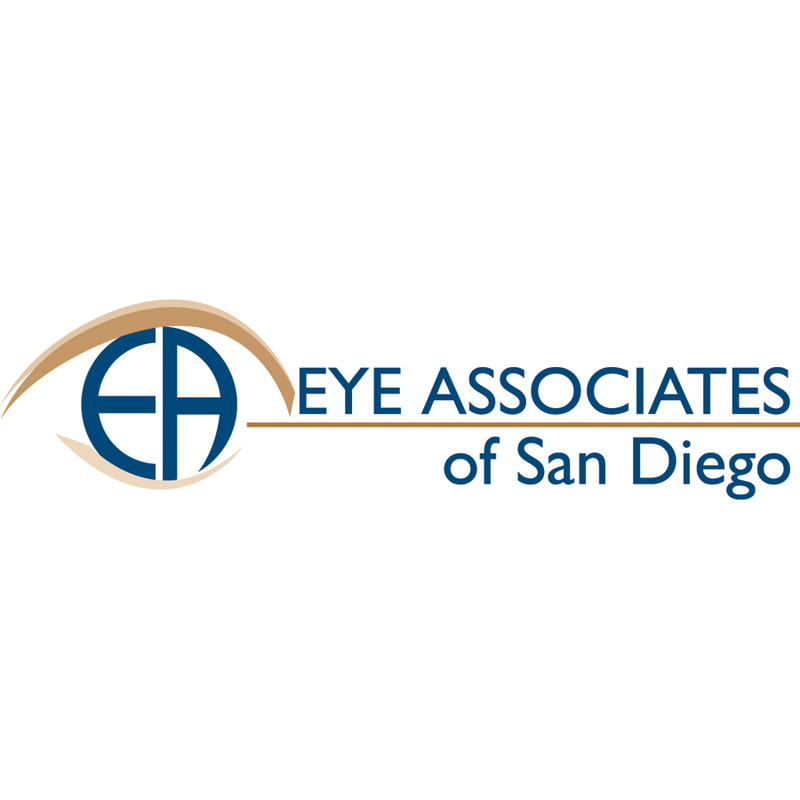 Eye Associates of San Diego is a leading center for comprehensive medical and surgical eye care in eastern San Diego County. Located at Grossmont Medical Center in La Mesa, the board-certified ophthalmologists of Eye Associates specialize in glaucoma treatment, refractive surgery and cataract surgery as well as general eye care. A full-service optical store is on site, providing a wide selection of men's and women's eyewear as well as contact lenses.